GeoStream is the UK supplier of premium insitu remediation substrates, including potassium permanganate. Used in their pure form, these chemicals will eradicate high concentrations of chlorinated solvents, and free and dissolved phase hydrocarbons. The London 2012 Olympics presented a huge groundwater remediation challenge, with a strict build programme to adhere to. Since the 19th century, the site of the main stadium had housed a dye works, oil refinery, various chemical works and a scrap metal facility. The resulting range and concentrations of groundwater contaminants presented significant environmental risk. These included chlorinated solvents and dissolved phase hydrocarbons, which existed at concentrations above solubility within a highly permeable aquifer. 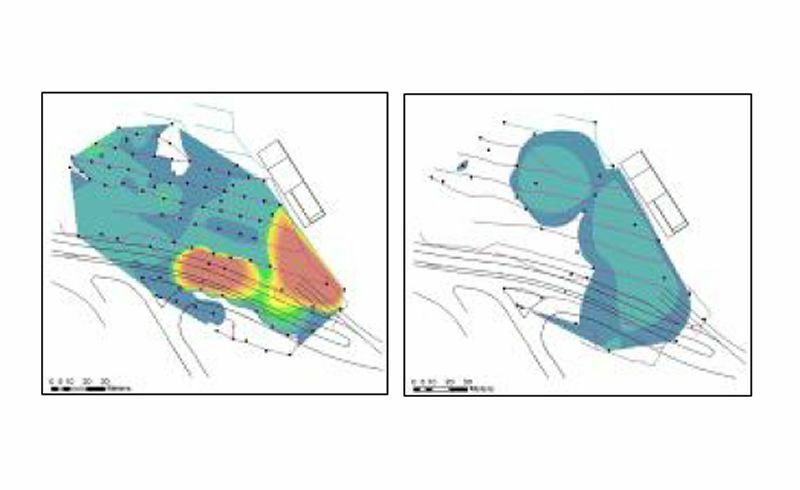 Groundwater remediation was vital to address the risks, and it needed to be undertaken whilst the main Olympic stadium and associated structures were being built.